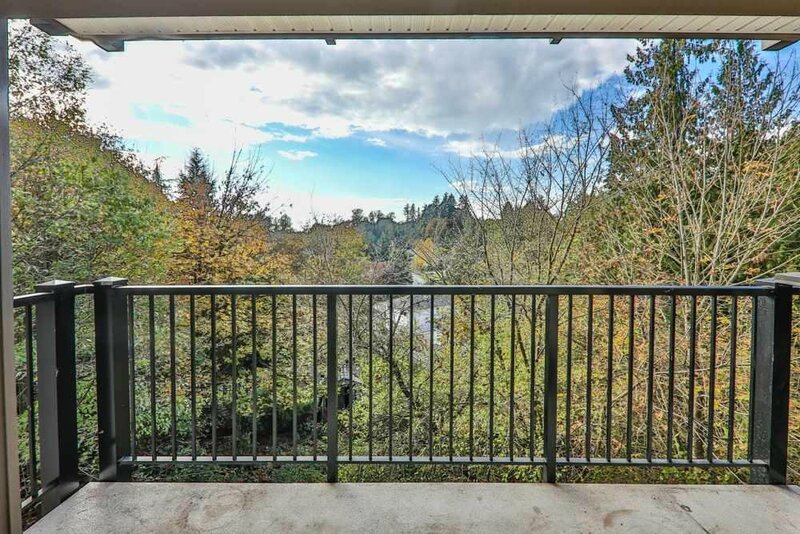 Beautiful greenbelt grounds-view. 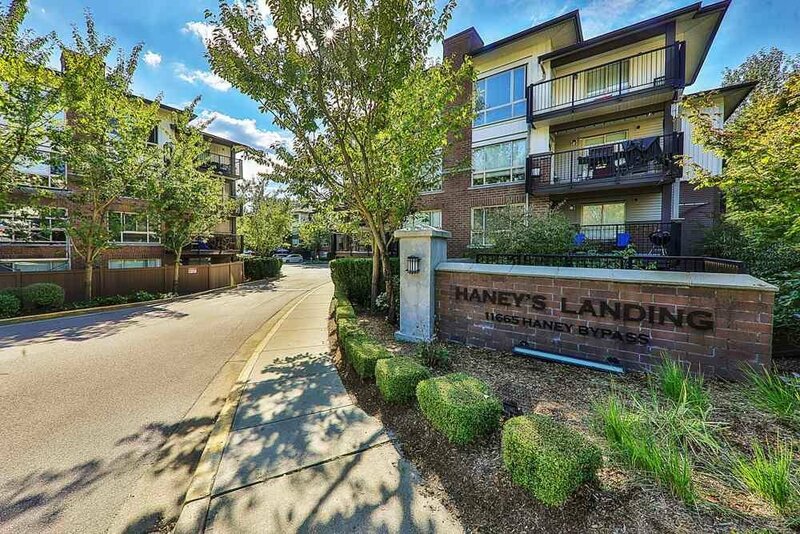 Gorgeous Haney's Landing. 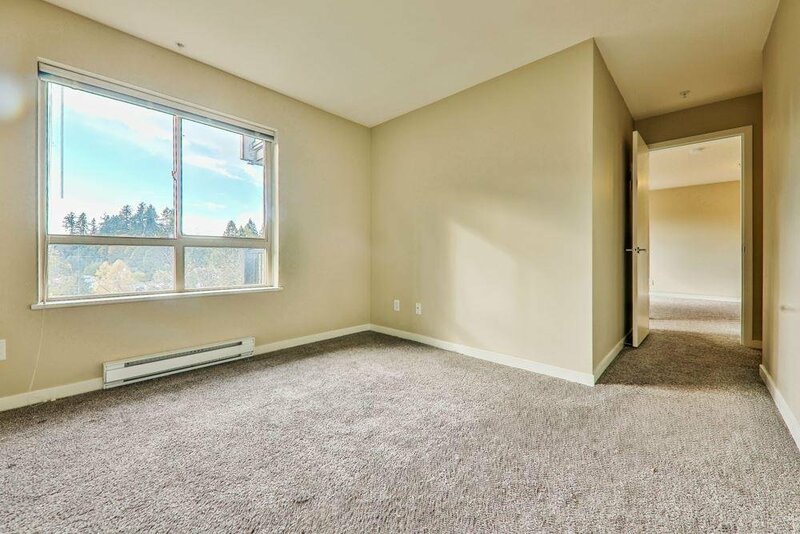 2 bedroom(one bdrm no closet) 1 bath well laid out unit on private quiet greenbelt but only steps to West Coast Express, transit, and downtown Maple Ridge core. 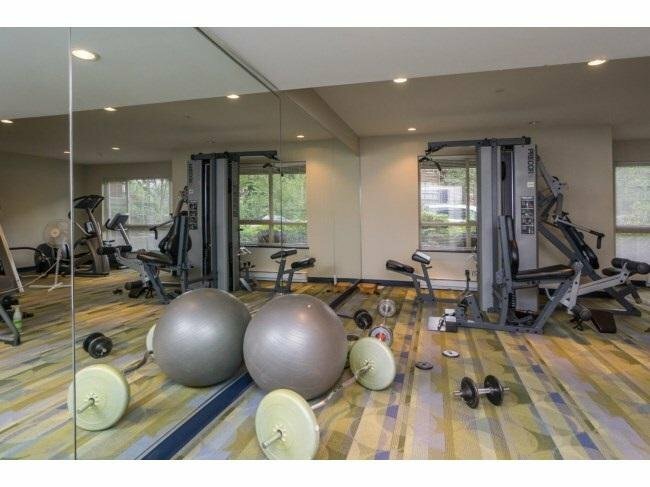 Location is amazing. 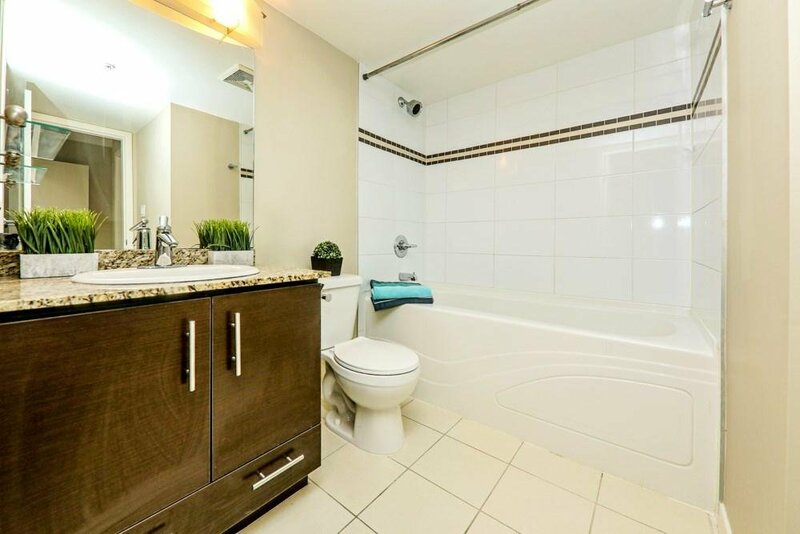 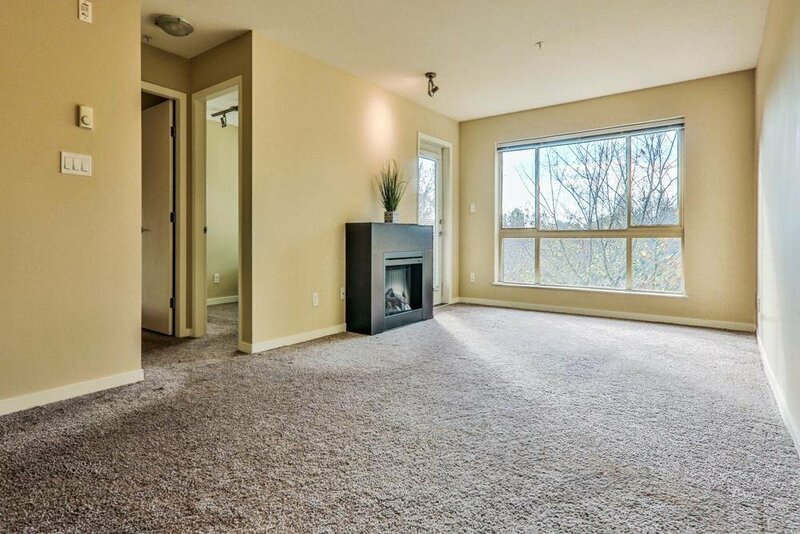 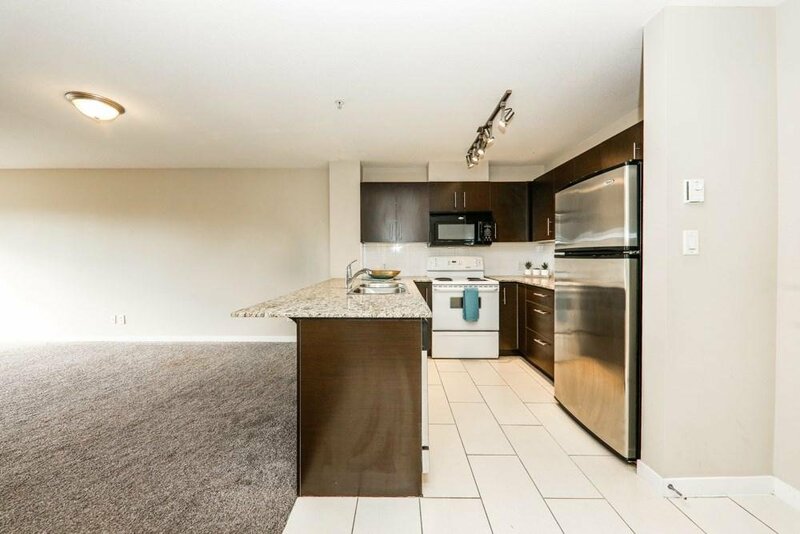 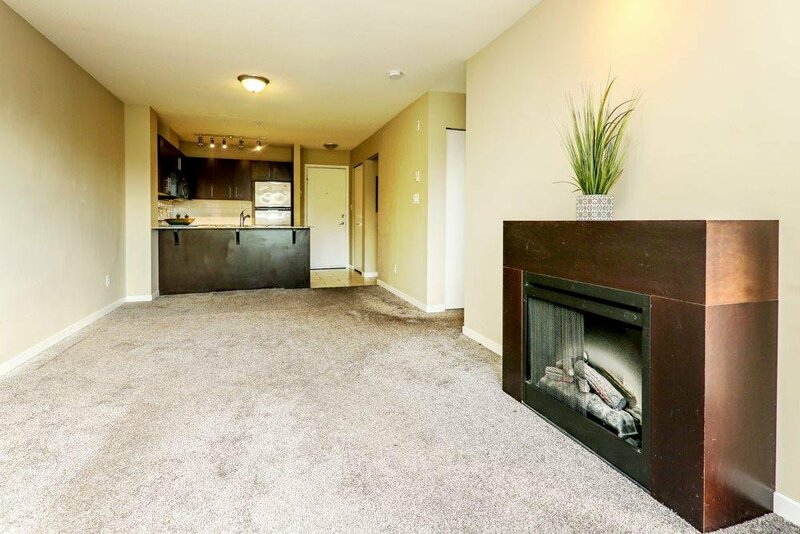 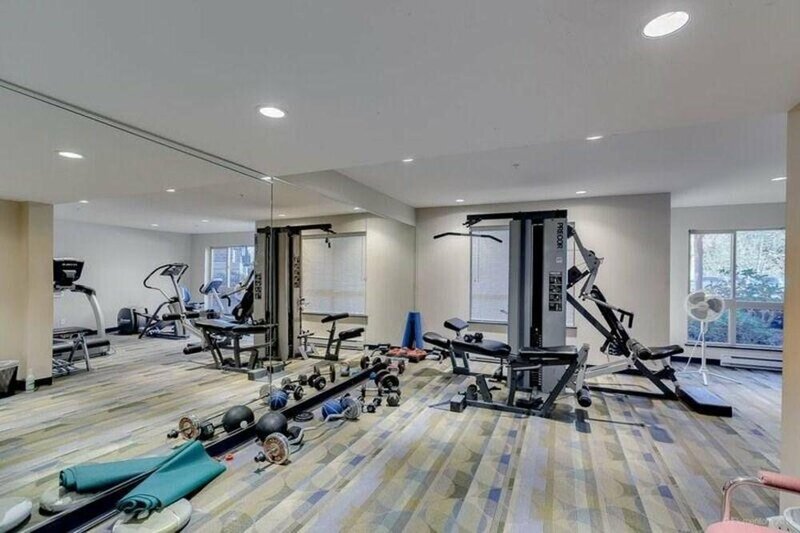 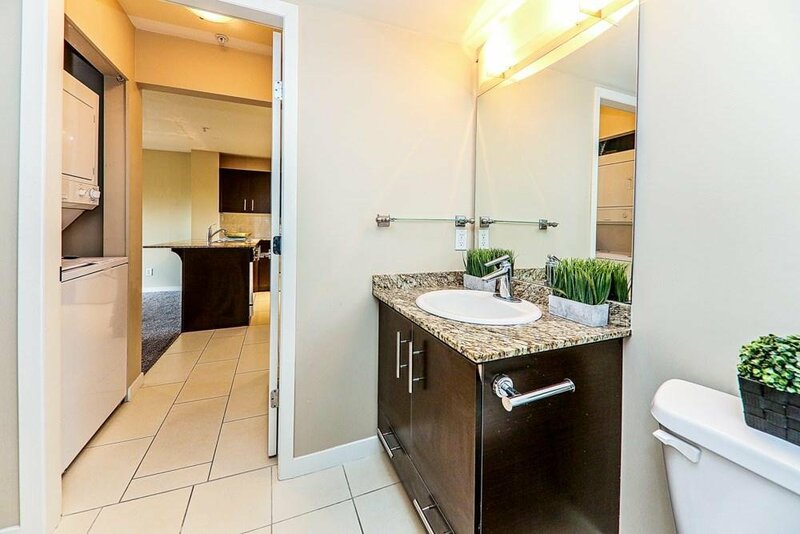 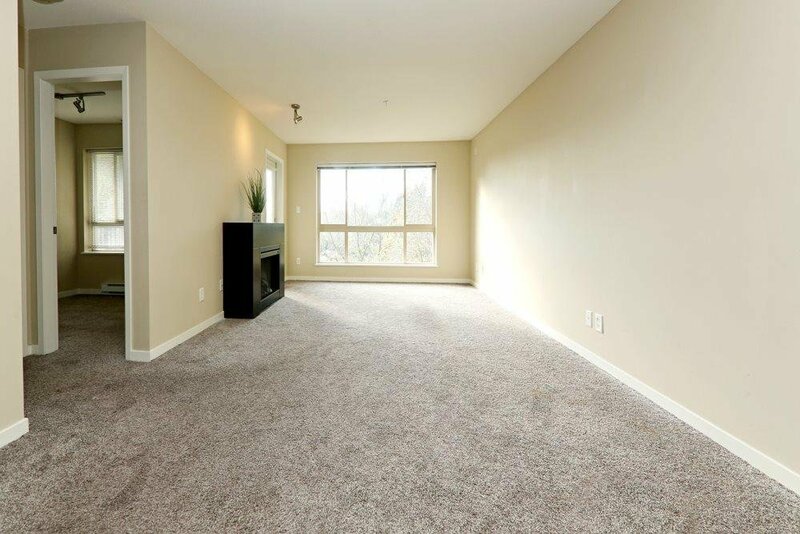 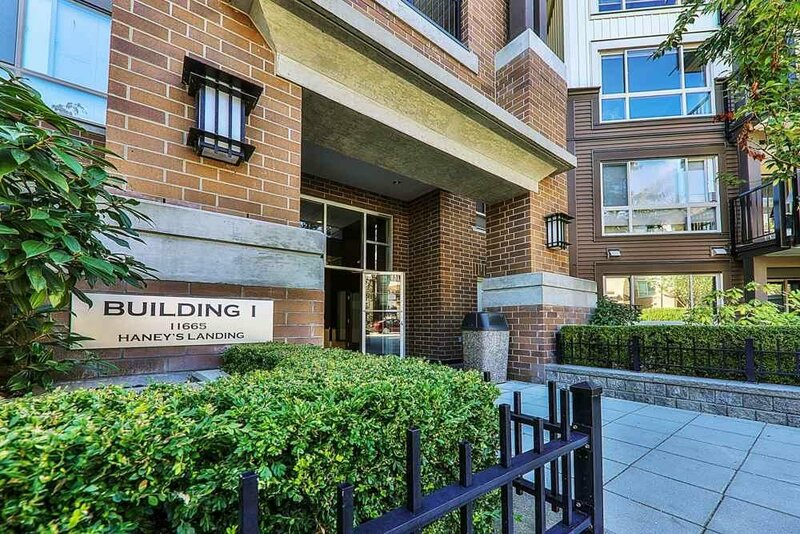 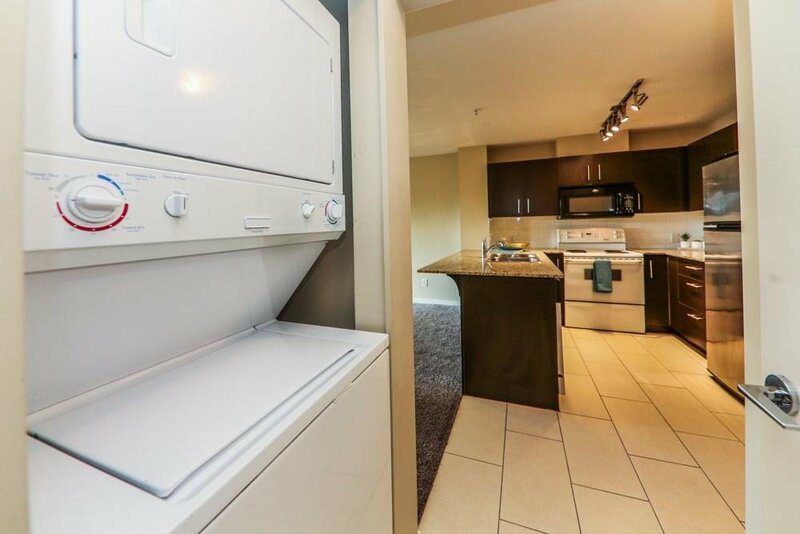 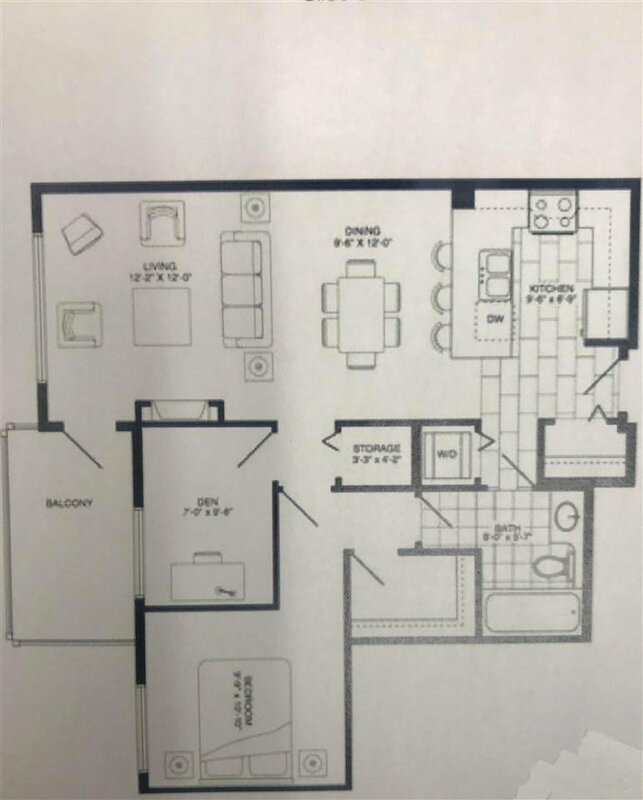 This unit has all the "I Wants" open granite kitchen, new paint & flooring, in-suite Laundry, cozy fireplace, secure underground parking, low monthly strata fees. 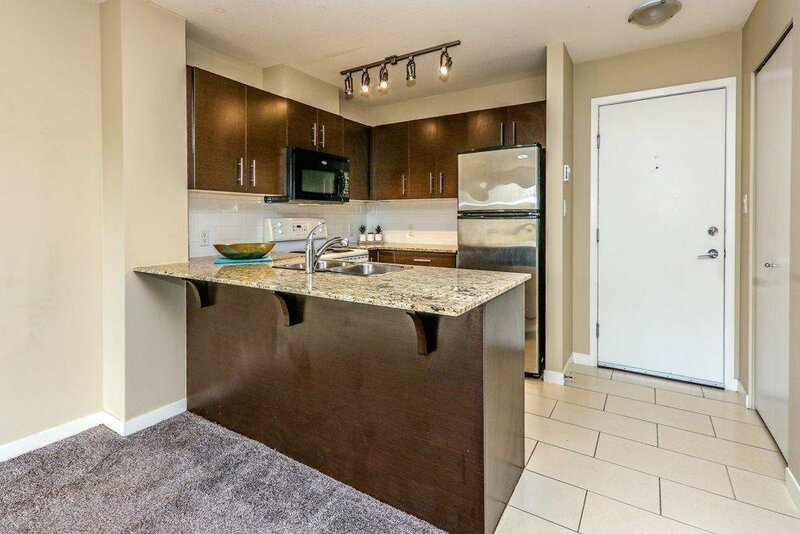 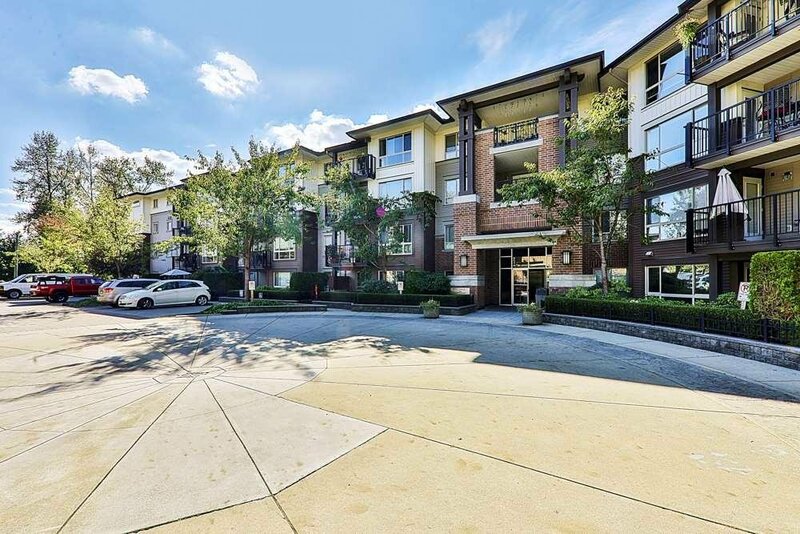 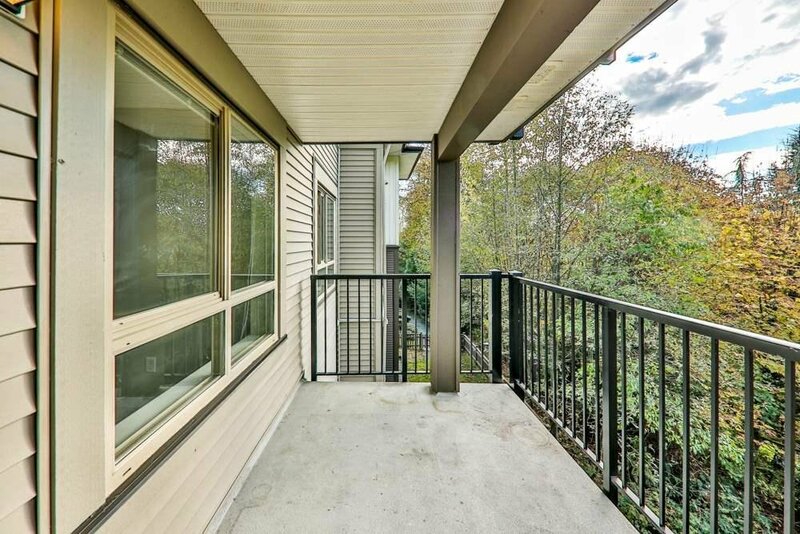 Absolutely best deal in Maple Ridge on modern condo.